I'm using Google Chrome on my phone..
Would Tapatalk allow me to post a picture ?? And Tapatalk has access to all my pictures from Photobucket but they still aren't showing up on this forum. I might download the pictures to my phone, forget about all the FSM diagrams then delete my Photobucket account. Do i still need to have Flickr or some photo host ?? If I take a screenshot of something in the service manual then upload it through Tapatalk can I then delete it from my phone ?? Or does my phone become the "host" of the photo ?? I've always been a fan of imgur for sharing images from my PC but i can only link the url in this forum(cant fig it out maybe),but Talkatap seems to work for the phone app if you want to post an image to the box rather than a link to an image.Sorry to hear that Photobucket went that way. The fuel tank diagram is deleted from my phone but still shows upon the forum. So I guess Tapatalk is kinda "hosting" the picture. I just have to figure out how to work it now. I keep quoting messages somehow and I changed my avatar to an engine bay diagram,... I have no idea how I did that ?? 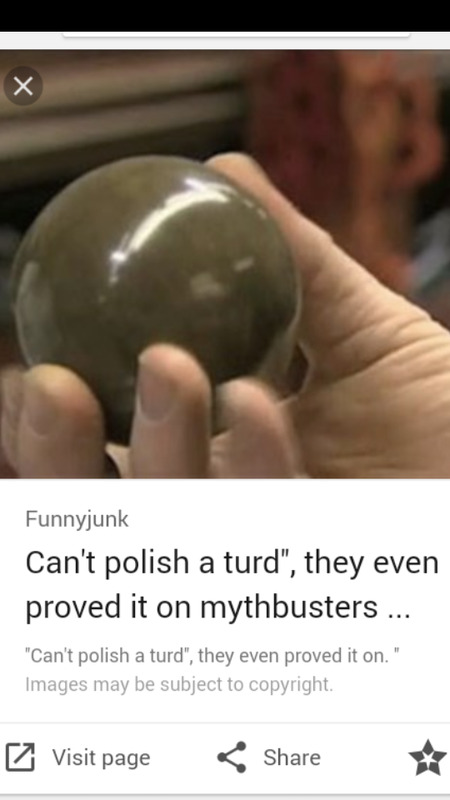 Holy Shiny Polished Turd !! !